–Champions Health & Racquet Club is hosting the Fall Classic Racquetball Tournament Nov. 2 through 4. The tournaments we run are a great way to meet other players from other health clubs and play in a fun competitive environment as well as enjoy the numerous healthy benefits of playing this great sport. The tournament is open to everyone that wants to play racquetball, have fun and compete. They have divisions for Juniors 16 years and under, seniors 50 years and over, and men’s and women’s singles and doubles. Fill out the entry form and email it to: championshealthclub@outlook.com or call (805)462-8888 and enter by phone. Play will begin Saturday Morning at 8:30 a.m. and depending upon the number of entries, local players might play Friday night. Food and drinks will be served throughout the tournament. 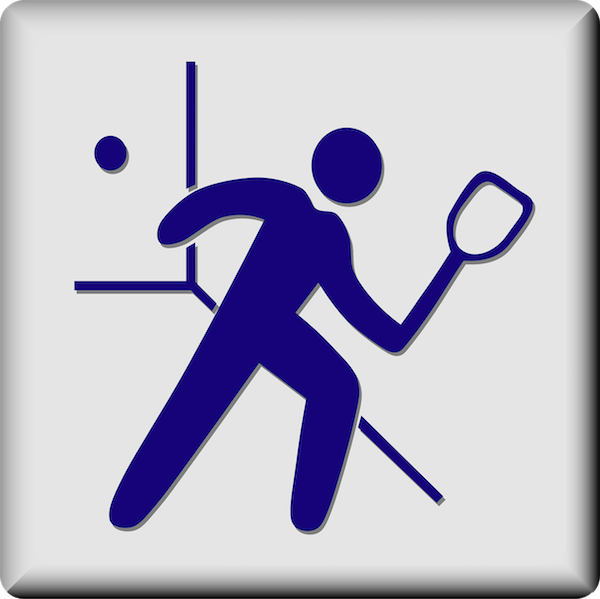 Guests are welcome to watch at no charge and see what Racquetball is all about. For those who have never played and want to try something new, fun and exciting or are just beginning to learn the sport they will offer free lessons for members and non-members all day Thursday and Friday before the tournament begins. They have racquets, eyewear and everything you’ll need, just bring your non-marking tennis shoes. 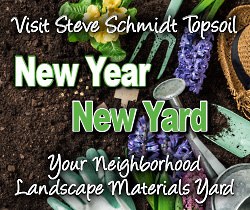 For questions call (805) 462-8888.